Painting 101: What Is Paint Made Of? Painting 101: Interior vs. 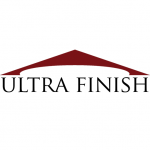 Exterior – Ultra Finish Painting on Painting 101: What Is Paint Made Of?